The PDP governorship candidate in Lagos State, Mr. Jimi Agbaje, has described as child’s play, the humiliation that awaits APC’s Babajide Sanwo-Olu in the hands of his godfather should he be elected. Agbaje spoke against the backdrop of Sanwo-Olu’s recent admittance and acknowledgement of being a puppet! The Peoples’ Democratic Party’s standard bearer, it would be recalled, had a few days ago called on the people of Lagos State to reject the governorship candidate of the All Progressives Congress, because he is the godfather’s puppet and therefore will be incapable of acting independently. Interestingly, in a well reported media response, Sanwo-Olu was quoted to have said that he’s proud of being called a puppet of the national leader of the party, Bola Tinubu, adding that it meant he had mastered the art and science of governance. Agbaje, however, is insisting that no right-thinking person would easily admit that being someone’s puppet is complimentary as well as a thing of pride, no matter the circumstance. According to him, this mentality of servitude, inferiority and primitive dictatorship inspired his slogan which centers on freedom and democracy for all. 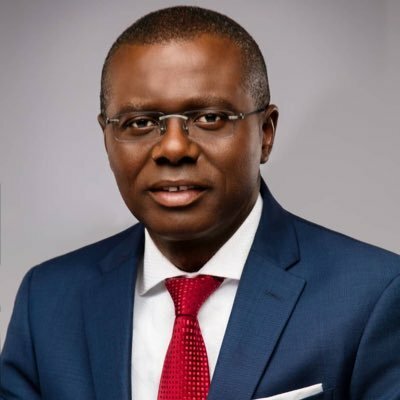 He wondered why Sanwo-Olu, a full-fledged adult who is seeking the votes of people from Nigeria’s most sophisticated state, would openly and gleefully confess to being a puppet of another man somewhere. Agbaje therefore implored Lagosians to be circumspect as they cast their votes in the coming elections because their choices would shape and determine their future as well as that of their children. 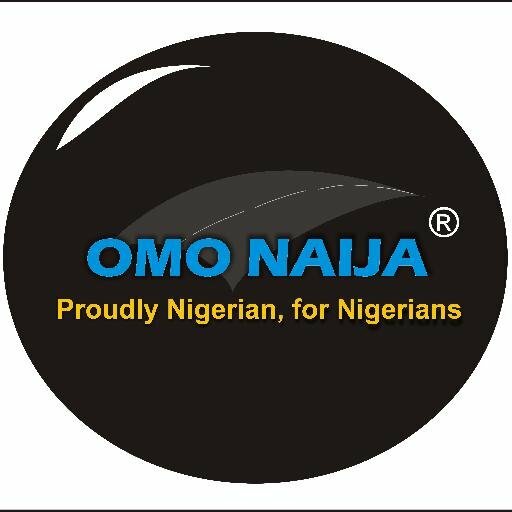 He added that if the current governor, Akinwunmi Ambode, who did not admit to being anybody’s puppet could face this level of intimidation and dishonour in the hands of a merciless godfather and his cohorts, then Sanwo-Olu, if elected, will merely be a rubber-stamp governor who may not even last a hundred days in office because he would then be at the pleasure of one man. Concluding, the renowned pharmacist turned politico called on the people of the state to support him for a free, democratic and inclusive Lagos State.